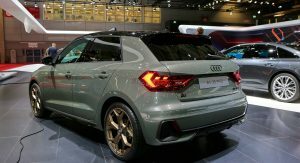 Audi has brought the 2019 A1 Sportback to Paris Auto Show, showing off its more angular and aggressive styling and tech features for the first time in front of the public. 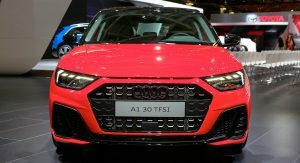 Audi’s new entry-level model adopts a more aggressive styling than the previous models, featuring a wide front grille backed up by three stilts just above, paying homage to the Sport Quattro homologation special. 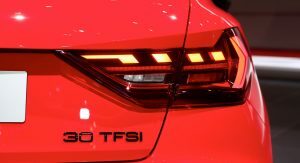 The aggressive theme continues at the back, where the rear bumper gets a pair of -probably fake- air outlets and a small diffuser and the taillights adopt a distinctive LED signature. 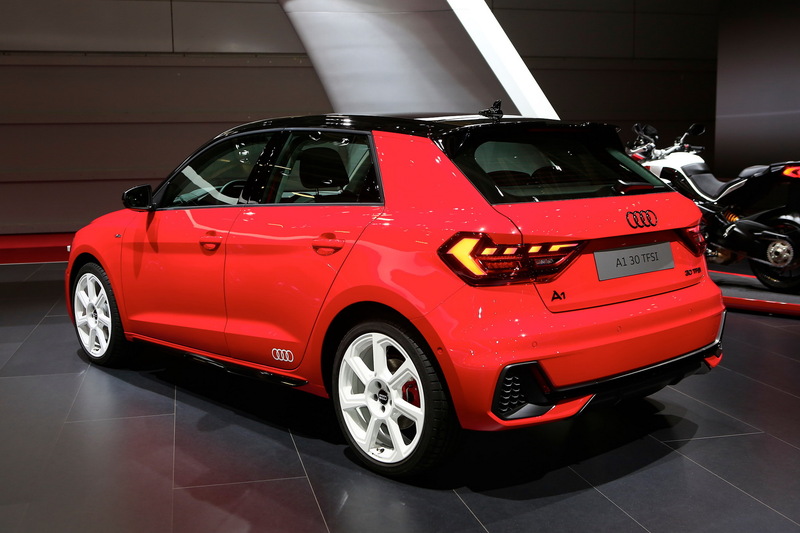 Compared to its predecessor, the new Audi A1 Sportback is now longer by 56mm (2.2in), at 4.03 meters (13.2 ft). Width its the same as before, at 1.74 meters (5.7 ft), while height is 1.41 meters (4.6 ft). 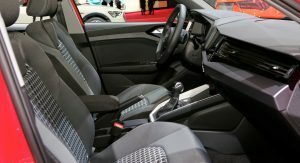 The interior gets a driver-oriented dashboard that features a 10.1-inch glass-surfaced MMI infotainment system with Android Auto and Apple CarPlay in its range-topping version. 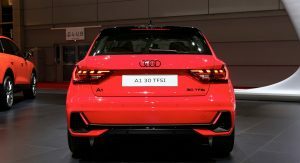 All models will come with Audi’s 10.25-inch digital instrument cluster as standard. 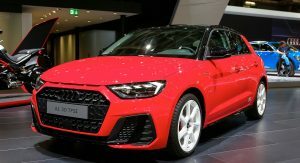 Audi claims that interior space has been improved in the new A1, as is the luggage capacity (335 liters with the rear seats in their normal position). 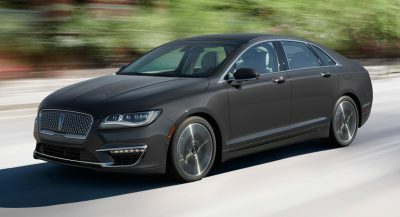 Other onboard features include wireless charging for compatible smartphones, a premium B&O audio system and more. 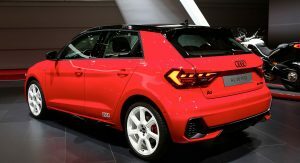 As you would expect, the range of driver assistance systems is pretty impressive; the 2019 Audi A1 Sportback will offer everything from Audi’s Pre Sense Front, which uses a radar sensor in front to recognize critical situations, to Adaptive Speed Assist and a new parking assistant, among others. 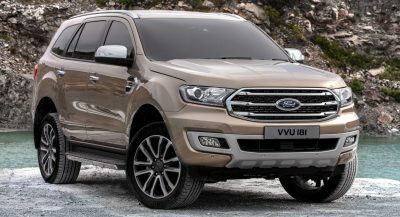 The engine range includes three- and four-cylinder petrol engines, ranging from 93hp (95PS) to 197hp (200PS). 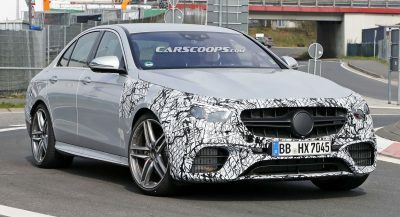 As before, customers will be offered both a manual or a dual-clutch automatic transmission. 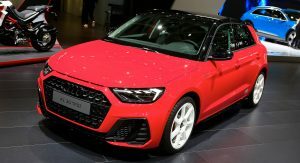 The new Audi A1 will also be offered with two different dynamic packages, which according to the company are individually configured for each engine. 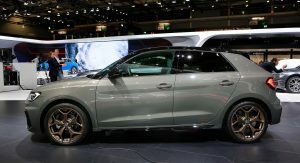 The ‘Basis’ pack will be offered for the base gasoline versions and includes a sport suspension, red brake calipers, and larger brake rotors. 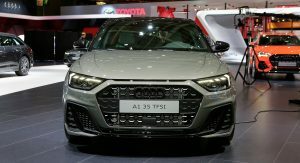 Other engine options will be offered with the ‘Performance’ pack, that also includes bigger brakes with red calipers but adds adjustable dampers, a sound actuator and Audi Drive Select. 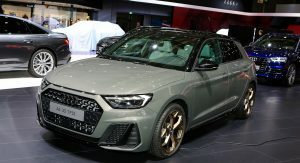 The new Audi A1 Sportback will be launched in the European market this fall, with prices in Germany starting at under 20,000 euros (around $23k in current exchange rates). 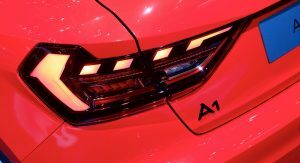 Thanks Audi for putting a Logo on the wheel inside, otherwise I wouldn’t know to which VW ag group car’s this dash belongs to. Disappointed. 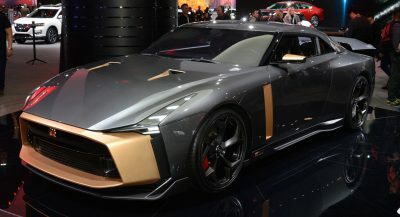 This thing looks fat, not nimble like the preceding model. The Honda Civic wants its ridiculous giant fake rear bumper grilles back. Exactly. No need to copy them on that front. Such a cool looking hatch. Should do well if not too overpriced for what it is. 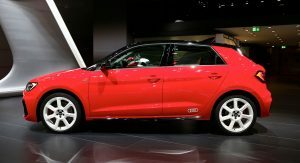 I like it, although I can´t forgive Audi for not fitting the car with an electronic parking brake. 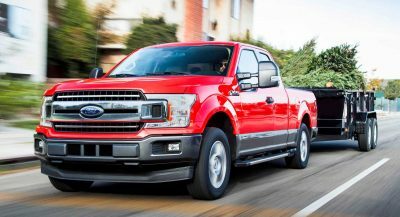 That handle just looks so out of place and cheapens the look of the car. 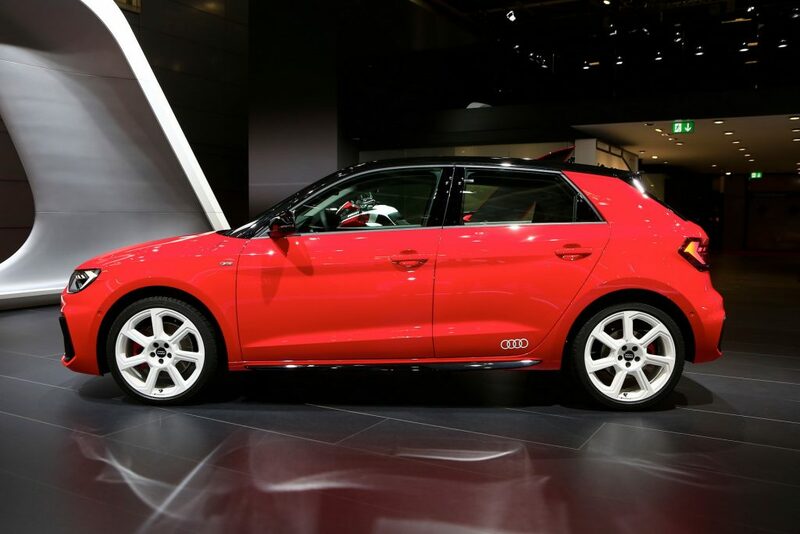 If it feels and drives as solid as the previous car, Audi has a winner here. Manual handbrakes are the best! Audi’s new naming system is ridiculous. thank you audi for putting a toast holders inside: it’ll make my breakfast during comute even safer.